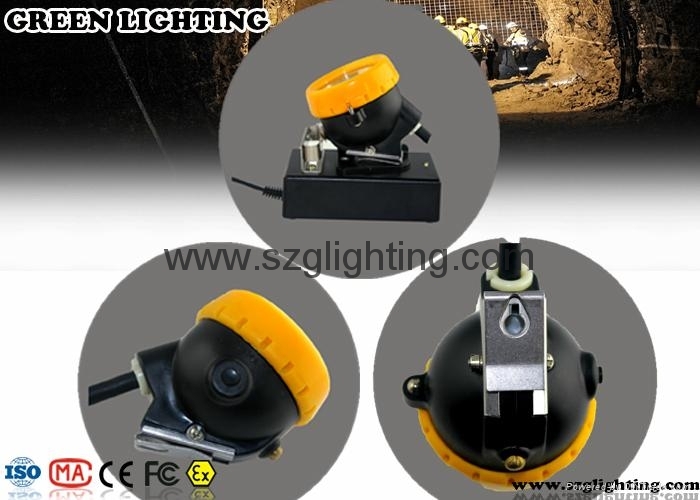 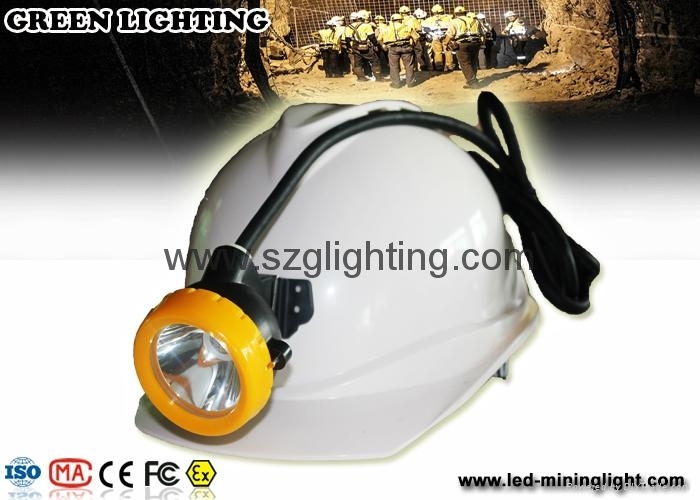 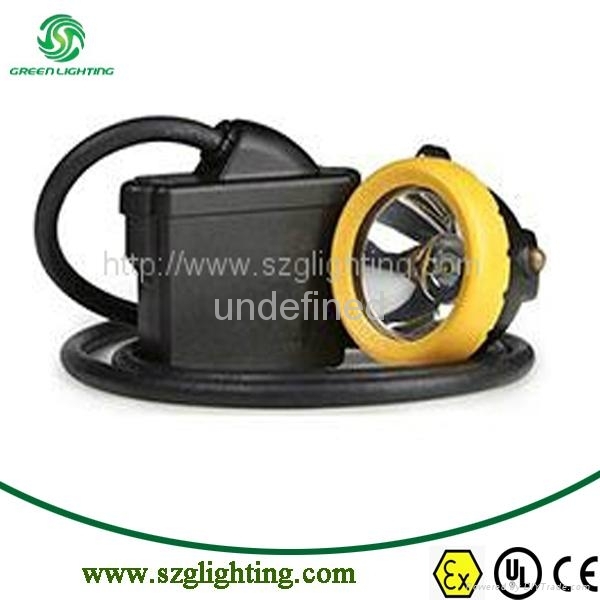 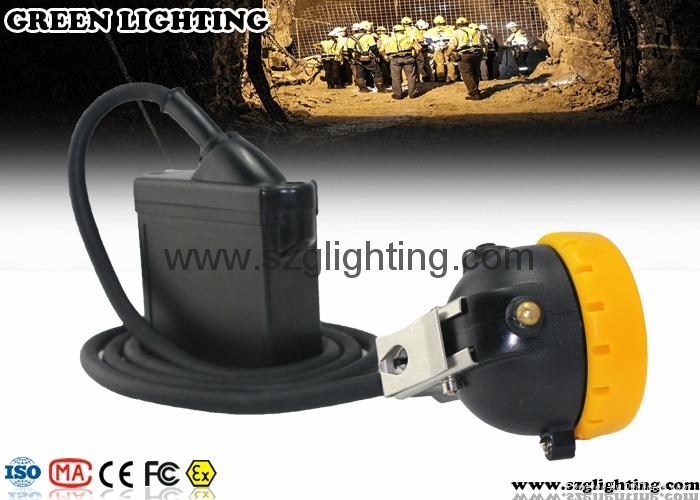 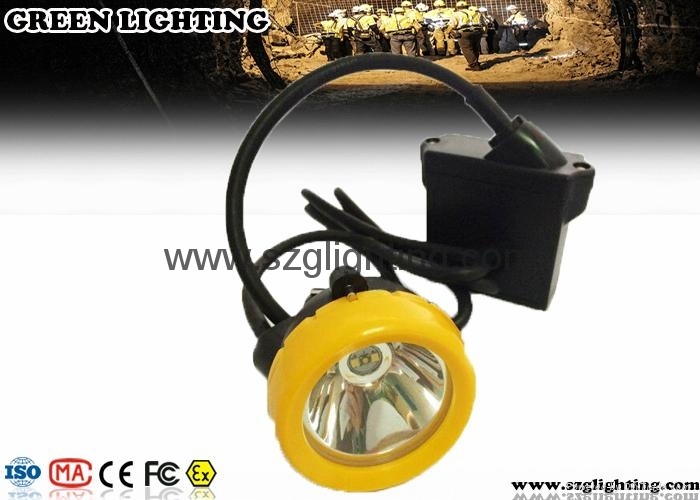 GL5-C cord led mining cap lamp is one of our newest cord cap lamps which is similar to NEW WISDOM KL5M cord cap lamp. 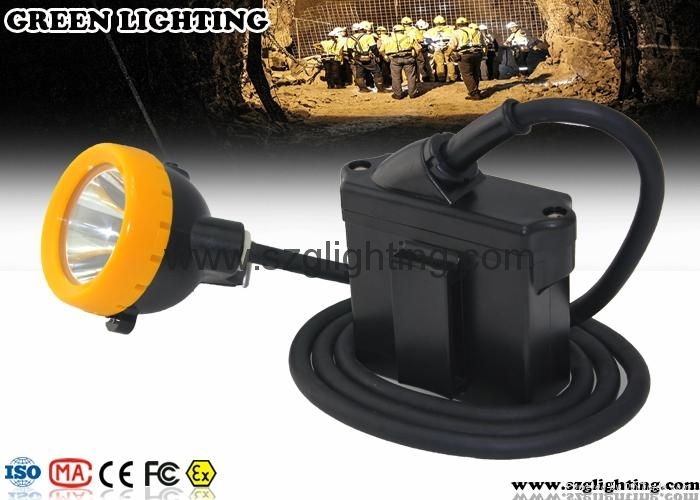 It uses CREE high power white led as main light, 2pcs 0.5W SMD leds as the auxiliary lights,and designed with high capacity 6.6Ah rechargeable Li-ion battery. 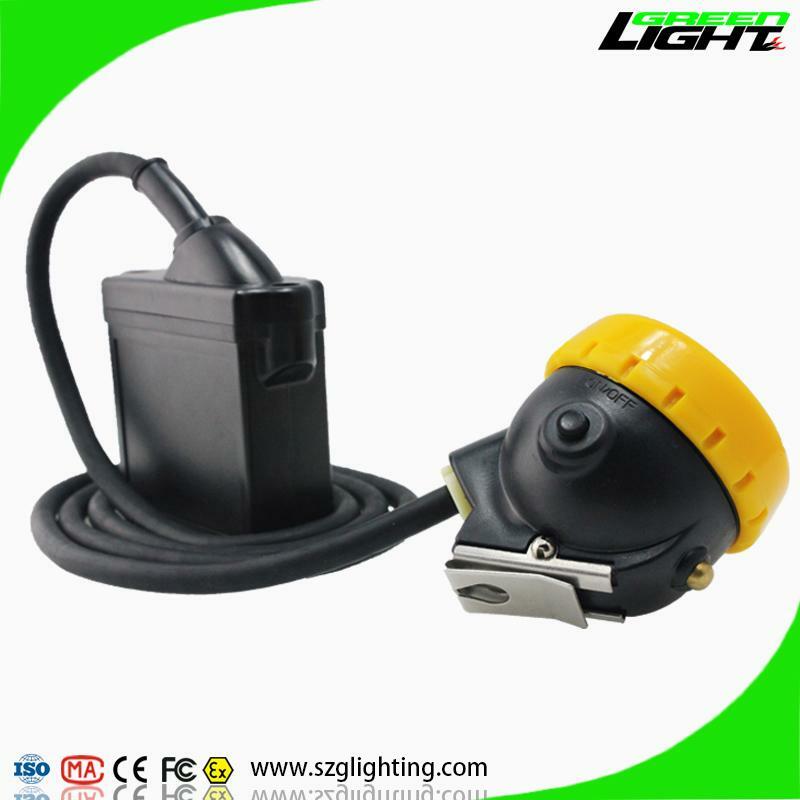 GL5-C head lamp has 15000Lux strong brightness,long lighting time,long life time,high intensity,light weight,low usage cost,and high safety.